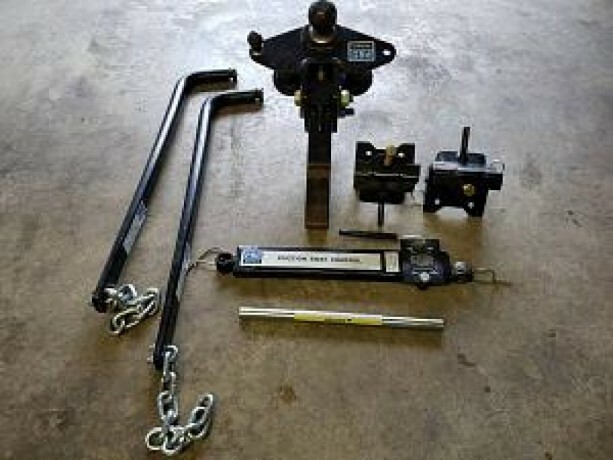 Pro Series Round Bar Weight Distribution w/Sway Control for 10,000lb Max Trailer weight. 550lb tongue weight. Includes Installation instructions.